Know exactly what you want? I'll build it. Don't know? I'll help you define it. 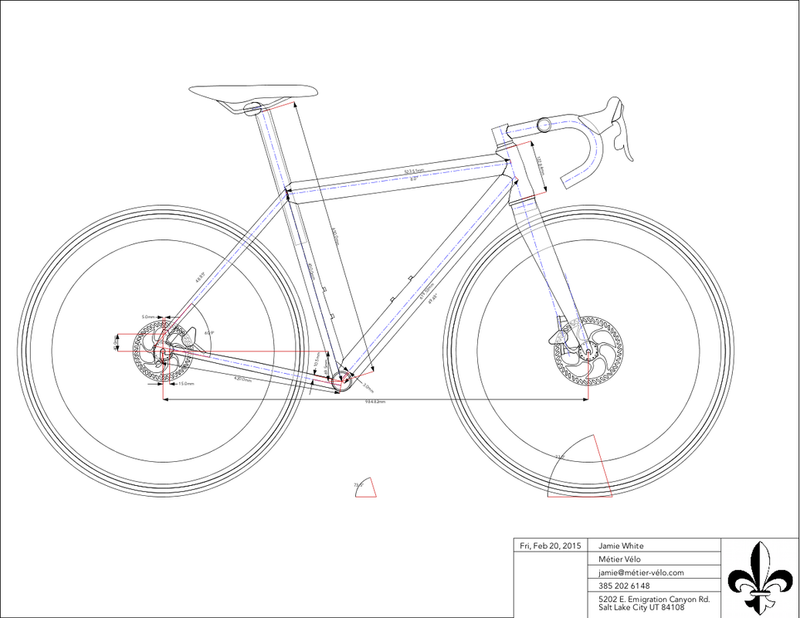 Each bicycle is designed from the ground up. Métier Vélo frames are carbon fiber tubes with 6/4 titanium lugs & dropouts. Métier Vélo frames are nearly as light as pure carbon. They have superb ride characteristics and great looks. Lugged joints can be unbonded to replace damaged tubes. Damaged titanium parts can be re-printed. A Métier Vélo carbon-titanium frame is built to be tough, beautiful, and repairable. Parts are 3D-printed specifically for each design. Métier Vélo lugs and dropouts are 3D-printed 6/4 titanium. Parts and components can be 3D printed in ABS plastic, titanium, or stainless steel. If you can imagine it (and we can print it), you can have it on your bicycle.